And a comprehensive installation guide. These are all of the consumable accessories you will need for your Earthstone worktop installation, ensuring that you will achieve a sleek, seamless finish. 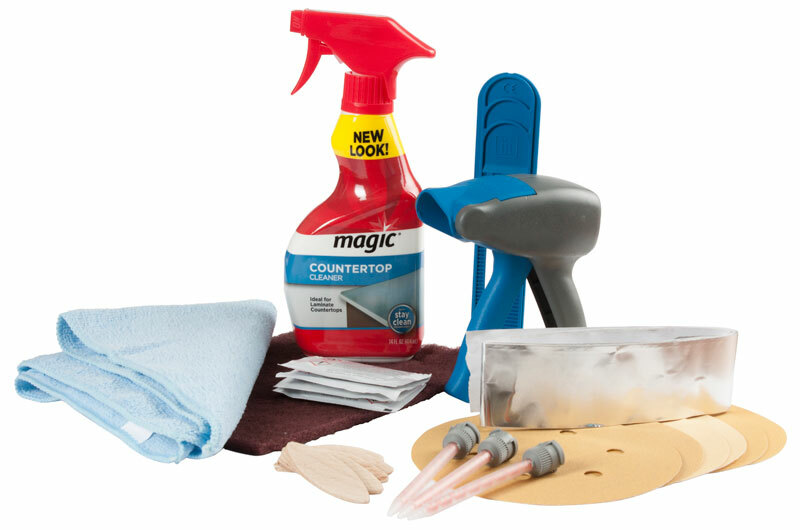 The kit is suitable for use with any of the products in our range of Earthstone worktops. *Please note: Adhesive is not included and needs to be purchased separately.